Enjoy the First Weekend of Spring with these Fun Events that won't break the bank! P.S. We will be Ambassadors for TEDxBirmingham this weekend! The event is sold out, BUT you can live stream the talks and we will be sharing our experience on Instagram and Twitter (@BhamHappenins)! Not only does Hop City know their beers they know a thing or two about great wine too! 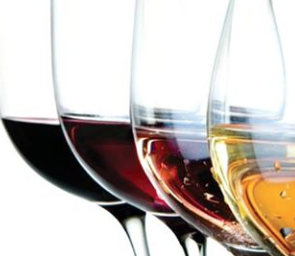 Join them for a sampling of fantastic wines for Spring! Featuring Marquess De Caceres Verdejo, Klinker Brick "Bricks and Roses" Rose, Pine Ridge Chenin Blanc-Vignier, and Pike Road Pinot Noir! Click here for more info. If you’ve never been to MAKEbhm before, the Open House is the best chance to look behind the scenes at Birmingham’s most dynamic workplace. 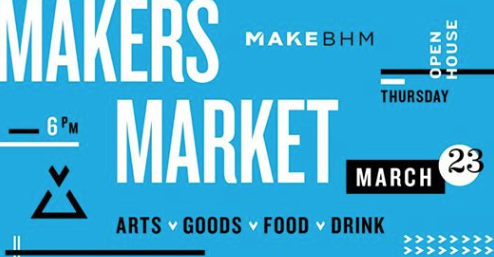 And if you need to buy a gift this spring (for birthdays, graduations, Easter, anniversaries), this market is an excellent opportunity to find something unique and made by someone in Birmingham’s creative community. Free! Food and drinks will be available. Click here for more info. Enjoy this "Fireside Chat" networking event that's great source of inspiration! 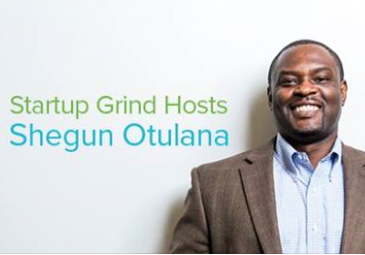 As founder and CEO of TheraNest, Shegun has built the company around practice management and electronic health records software for mental and behavioral health organizations and practices. Learn what caused Shegun to start TheraNest as he shares his story and the lessons he's learned along the way! Click here for more info. 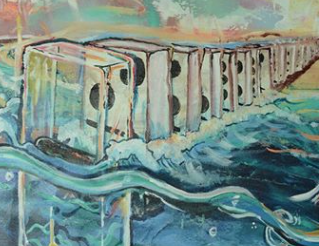 The Birmingham Mountain Radio Music & Arts Series continues this Friday! Enjoy a special DJ set featuring Ace and Nelz, featured Birmingham Art Crawl jewelry makers, Jennie Cole, Julie Jackson, Jessica Bradley and Edina Shrestha. 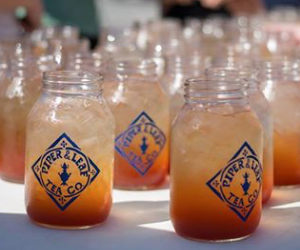 Plus, there will be complimentary beverages from Good People Brewing Company. 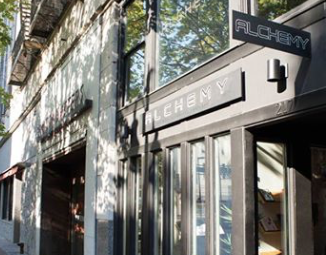 Alchemy with have discounts on select items and BMR will be giving away tickets to Hanson at Iron City, September 17th! Click here for more info. 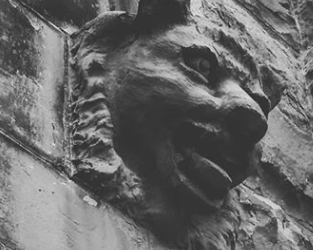 Birmingham's guided 2hr Ghost Walk covers the earliest history of the city, two of our haunted hotels, three of our founding churches, and the saga of one of the most infamous murders and riots in early Birmingham...along with all the dark and unusual history the Birmingham Ghost Walk is known for! Click here for more info. You LOVE their tea, so come support their new location! This is a Soft Opening with limited tea service. They will slowly be expanding open hours as staff are trained in the ways of the Piper. The menu will be expanded soon and the interior developed as they start to develop income to invest in the space. Come and welcome them to the neighborhood and share on Social Media! Click here for more info. Ahoy! 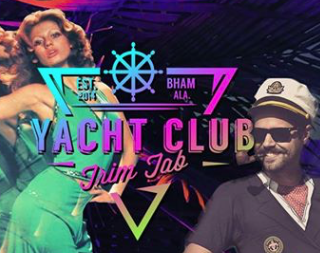 TrimTab throws amazing theme parties, so a Yacht Club party is bound to be epic! Bust out your pastels, boat shoes, hats, and ascots while you enjoy some great music and brews! Jubilee Joe's will be serving crawfish starting at 3pm to kick it off! A lot of people will be heading over after TedxBirmingham so it's going to be a great time! Click here for more info. 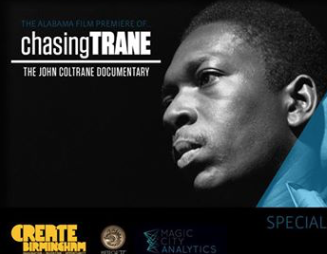 Join Create Birmingham for a special showing of Chasing Trane: The John Coltrane Documentary! Directed and written by John Scheinfeld, it is the definitive documentary film on the extraordinary musical genius, John Coltrane. Produced with the participation of the Coltrane family, the movie is a masterful visual depiction of Coltrane’s life, his boundary-shattering musical career, his outside-the-box creative processes, and the lingering influences of his life’s work on artists and music lovers around the world. Click here for more info. Fresh Ground Comics/ Special Engagement! FGC is back with a VERY SPECIAL ENGAGEMENT! A night of out of town comedy interlopers featruring Kevin O' Brien, Justine Marino, Zach Pugh, Sunah Bilsted, Kyle Mizono, Matty Ryan, Beth Stelling and the voice of Comedy Central, Kyle Kinane! 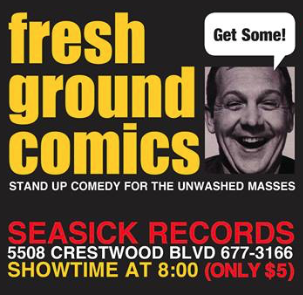 So come to Seasick Records for the fun Freshly Ground comedy you love! JUST $5! Click here for more info. 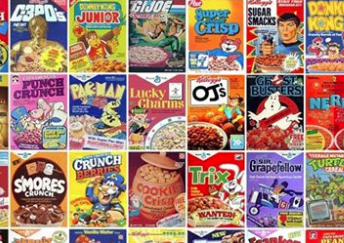 Classic cereal, coffee, pop-tarts?! Come enjoy all of this while watching classic cartoons. Bring your kids, show up in your PJs, and have a great time enjoying some nostalgia in a bowl until 3pm! See you there! Click here for more info. Come to Syndicate Lounge for a "Poor Man's Brunch," a celebrarion of the release of Jon Poor's new album Blank Domino. Bloody Mary Bar will be available! Brunch, prepared by Terrill Brazelton (Slice/Open Door), for just $5/plate! 12 piece band featuring Matt Slocum, Matthew Devine, Rob Alley, John Scalici, Michael Glaser, Bobby Wason and more. Click here for more info. 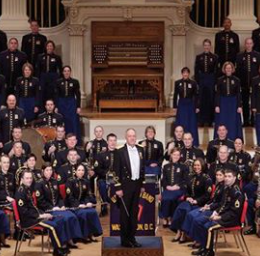 The Concert Band & Soldiers’ Chorus is the oldest and largest of The United States Army Field Band’s four performing components. Founded in 1946, this elite, 65-member instrumental ensemble has performed in all 50 states and 30 foreign countries. In addition to formal programs, the Concert Band has participated in numerous presidential inaugural parades and supported many diplomatic missions overseas. Reserve your FREE ticket today! Click here for more info. Kegs 'n Eggs at Innisfree: A Birmingham St. Patrick's Day Tradition! Ven. Geshe Lhakdor, Translator to the Dalai Lama, is Coming to Birmingham!